In a big bonanza to over 42,000 employees of public sector insurance companies, the government on March 2 decided to give one more pension option as retirement benefit to these left over officers and staff who missed the opportunity in the past. 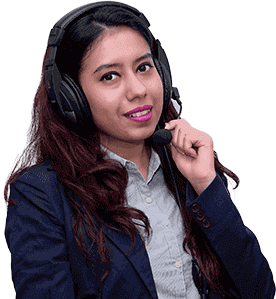 This benefit is applicable to those who have joined any of Public Sector Insurance Companies (PSICs) on or before June 28, 1995. Insurance companies will have to make provisions for their exposure to the crippled infra lender IL&FS, industry regulator Irdai said Thursday. The IL&FS group with a debt of over Rs 94,000 crore, has been defaulting on its financial obligations since August and has also borrowed from insurance companies, even though the exact exposure of the industry is not immediately known. 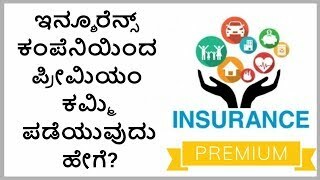 How to Get Less Premium from Insurance Company? Companies selling life-insurance-policies take into account various factors to arrive at a price i.e. the premium charged for your life insurance policy. Some of these factors are within your control while others are not. By controlling the factors that are within your ability to influence, you can try to become a relatively risk-free-investment for a life insurance company so that it charges you lower-premium.